Without moisturizer, your skin will be dry and chapped - plus, makeup won't stay on your skin for as long as you'd like and your tan, if you have one, will fade more quickly. Moisturizer is really one of the most important parts of any beauty regime and generally, it's best to apply a light formula in the morning and a heavier, more nourishing formula before you go to bed. If you have oily skin, choose a balancing moisturizer and if you have dry skin, choose a super-hydrating formula. Head to the skincare aisle to grab yours. Hair conditioner will keep your locks soft, sleek and smooth - but luckily, you don't have to use an expensive formula. Conditioner washes out of your hair and leaves behind only a small amount of residue, which is what makes your hair feel soft, so you can actually use a cheap variety for pretty much the same results. 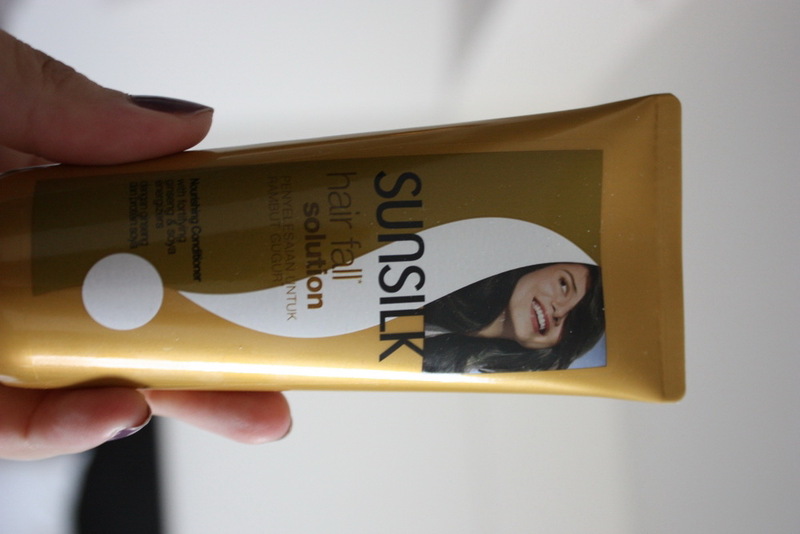 Another top tip about conditioner, too - if you're running low on hair dye but still need to dye your roots, mix the dye with a little conditioner - it'll make it go much, much further. You can also mix conditioner with brightly colored dyes to create pastel dyes. Hair oil is one of our favorite beauty buys. 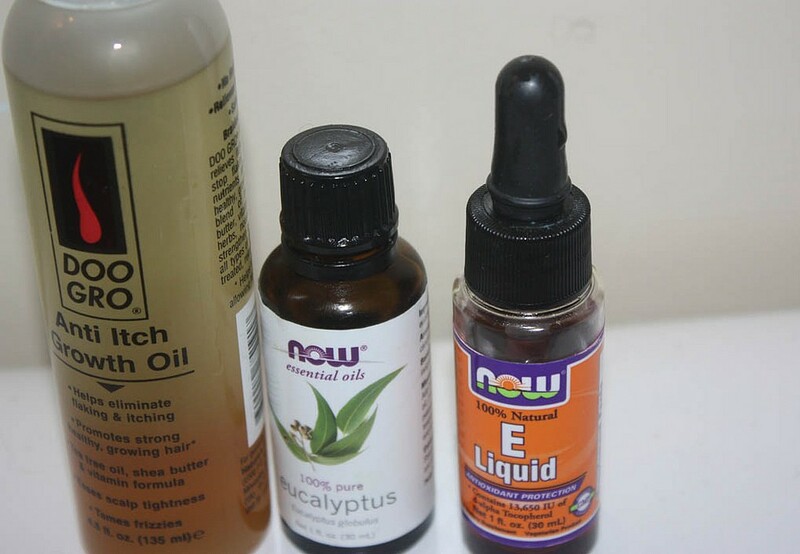 You only ever need to use a few drops, whether you massage them into your scalp before shampooing (this will help to nourish your scalp and prevent dandruff), when your hair is still wet (which works as a turbo-charged conditioner, locking moisture into your hair before being dried), before blow drying (to lock moisture in) or after styling (to smooth locks and reduce frizz). Because you only need to use a few drops, a bottle will last you for ages - so if you like, splash out a little bit on a super hydrating formula. 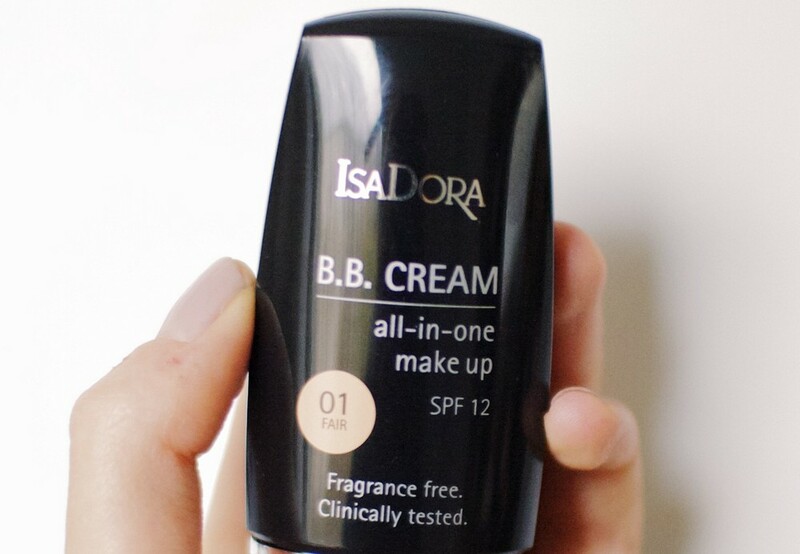 BB cream is a bit of an all-rounder - which is exactly why it's called "Beauty Balm" cream. Depending on the formula you buy, BB creams can smooth, hydrate, nourish, conceal, cover spots and even out your skin tone. We love BB cream because it acts like a cross between moisturizer and foundation, helping to even out your skin tone whilst nourishing your skin. This helps to prevent flaking and dryness and often lasts for longer than a traditional foundation - it provides lighter coverage, too, which is often more appropriate for day than a heavy foundation. Got gray hairs? Roots showing from your last trip to the hairdresser? 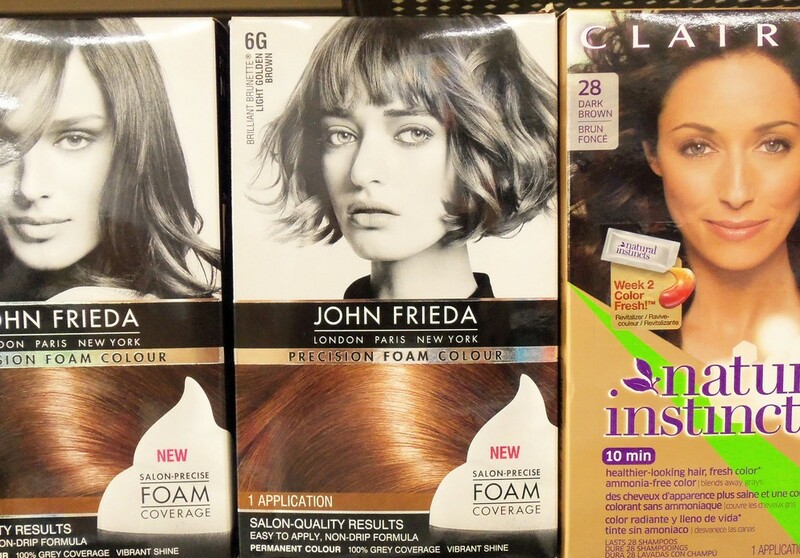 No worries - just pop to the supermarket and grab a box or two of hair dye. If dying roots, paint the color around the hairline and along the parting. Divide the hair into mini sections, then paint the dye onto the roots along each section. Use the rest of the box of dye to coat the rest of your hair from roots to tips - this'll refresh the color, too. For a full home dye job, follow the same steps as above, but make sure that the hair is saturated with color from root to tip. Perfect for keeping your hands soft, supple and smooth, hand cream is an oft-forgotten beauty buy that can make a huge difference to took and feel of your hands. Not only that, but if you start taking care of your hands in your 20s, they'll look far younger as you age. Rub the hand cream in twice a day, or more frequently if you've been out in the cold or working outdoors. Make sure that you use a formula specifically designed for hands, too - a regular facial moisturizer won't do the same job. Sometimes, it seems like the seasons just want to fight against us. In the summer, your skin can end up dry and dehydrated - and in the winter, the same. Your lips can actually suffer the most, as the skin around them is so thin and delicate, so it's important that you look after them. 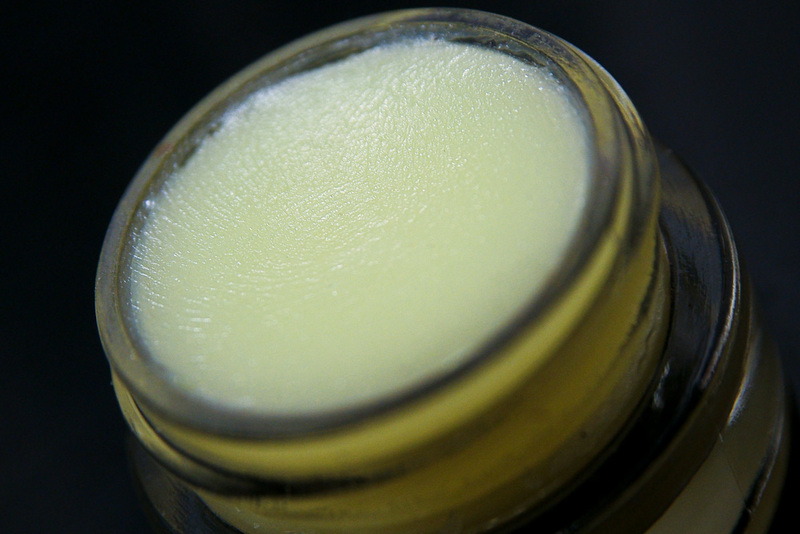 Use a rich, nourishing lip balm to smooth out your lips, or if they're chapped, a scrub formula that will help to scrub away flakes of dry skin. 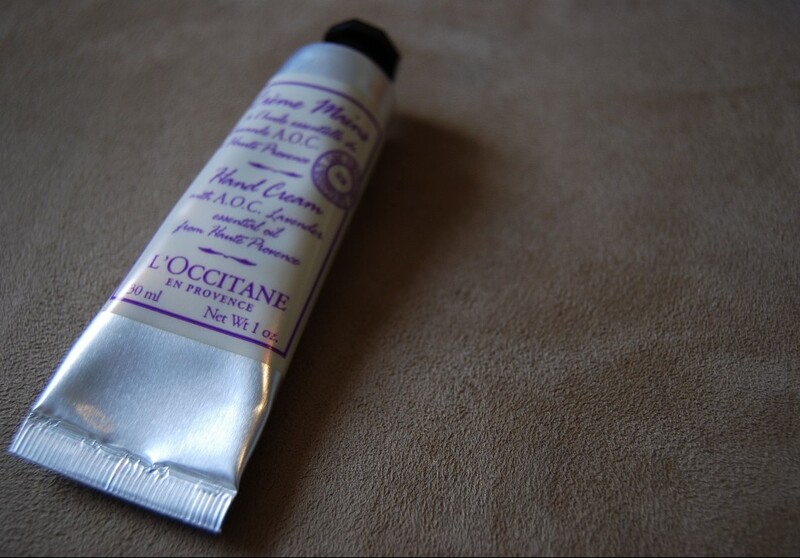 If your lips are a little bit thin, use a menthol formula - it'll plump them up beautifully. Not only can you buy a fantastic range of beauty products at the supermarket, but also plenty of foods that can make you beautiful. 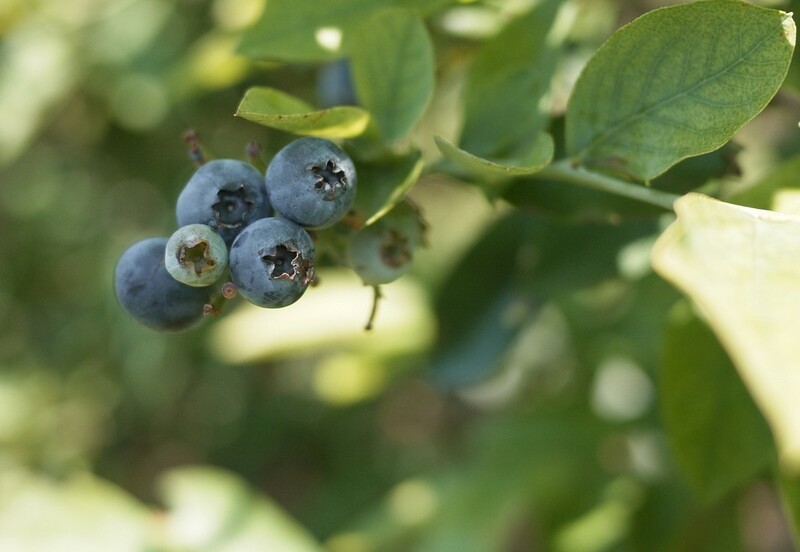 Blueberries are one of our favorites - they're packed with antioxidants, vitamins and nutrients and are low in fat and calories. The antioxidants help to fight against potentially damaging free radicals, which could cause cellular damage and lead to prematurely aging skin - eat foods that contain plenty of antioxidants, vitamins and nutrients and your skin will be bright, glowing and youthful, right through your 30s, 40s and beyond. Dieticians always recommend eating nuts and seeds as a snack. But why? Well, they're quite literally packed with everything you'd want from a food - protein, fiber, healthy fats, vitamins and nutrients. Nuts and seeds are one of the very best sources of the healthy fats that are necessary for soft, supple skin and although they might be high in calories and fat, they're infinitely better for you than a portion of potato chips or chocolate. Choose whole, blanched, unsalted varieties for the best results. 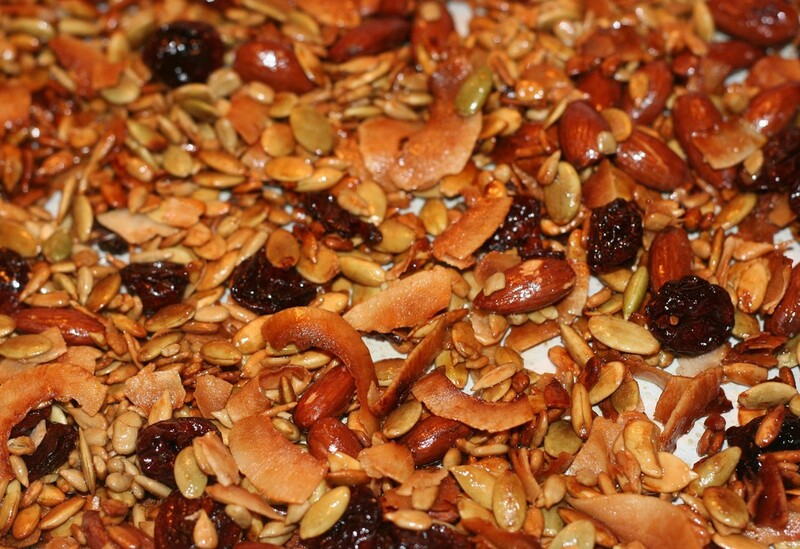 For a delicious snack, drop your nuts and seeds into a pot of yoghurt, then spread onto a baking tray and freeze. 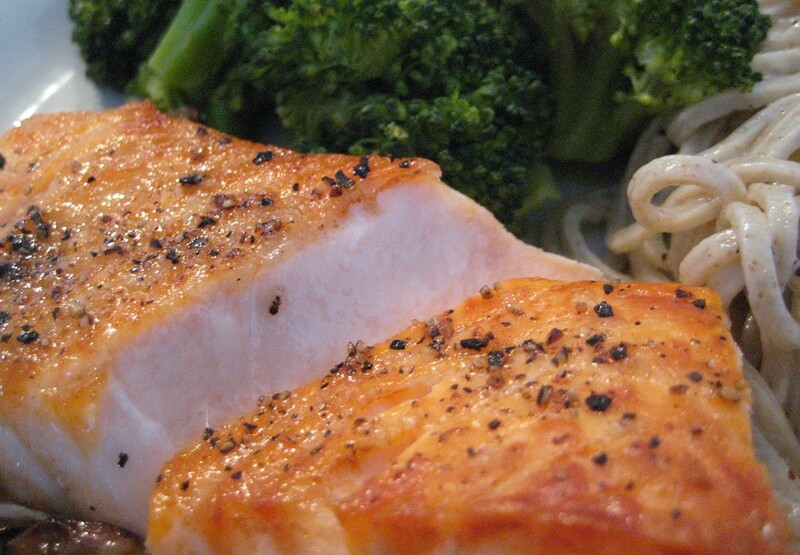 Salmon is packed with omega-3 fatty acids. Our bodies don't naturally create omega-3 acids, so we have to get them from our diet. Salmon is one of the very best sources of omega-3 fatty acids, which have a wealth of health and beauty benefits. They'll make your skin glow and will improve collagen production and elasticity - helping your skin look soft and supple as you get older. They can also boost weight loss, as research has shown that healthy fat sources are essential for weight loss. Try including 1 or 2 portions of omega-3 rich fish every week and you'll soon see results. Why do race logos always look like a blind person made them? Are brown eggs healthier alternative to white eggs?